Enjoy reading and share 2 famous quotes about Eudoxus with everyone. 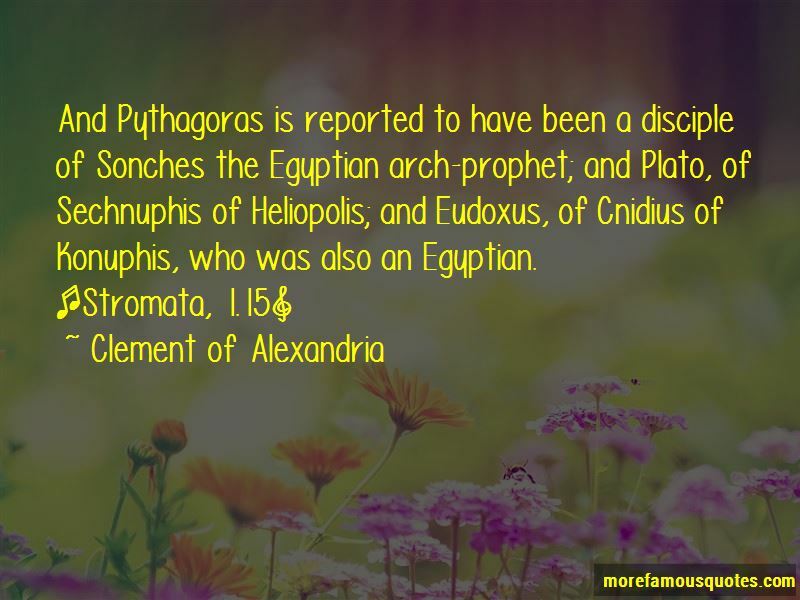 “And Pythagoras is reported to have been a disciple of Sonches the Egyptian arch-prophet; and Plato, of Sechnuphis of Heliopolis; and Eudoxus, of Cnidius of Konuphis, who was also an Egyptian. Want to see more pictures of Eudoxus quotes? 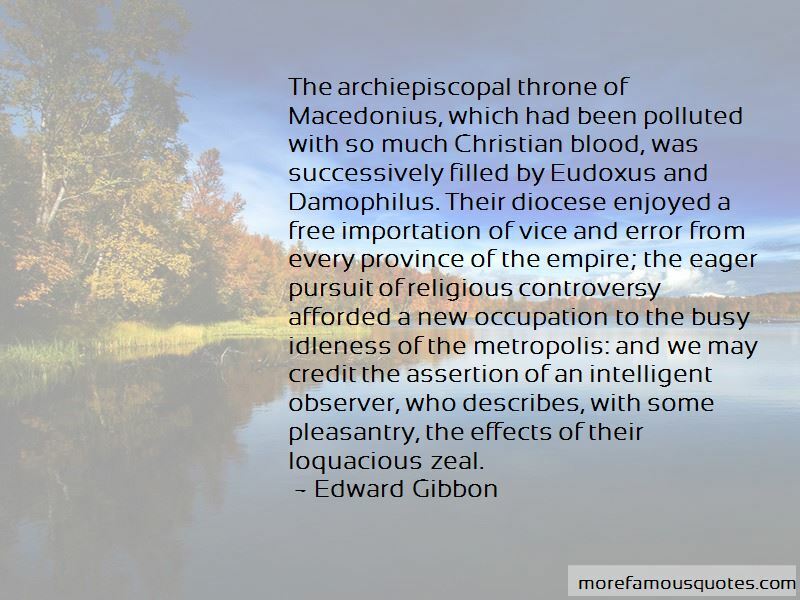 Click on image of Eudoxus quotes to view full size.